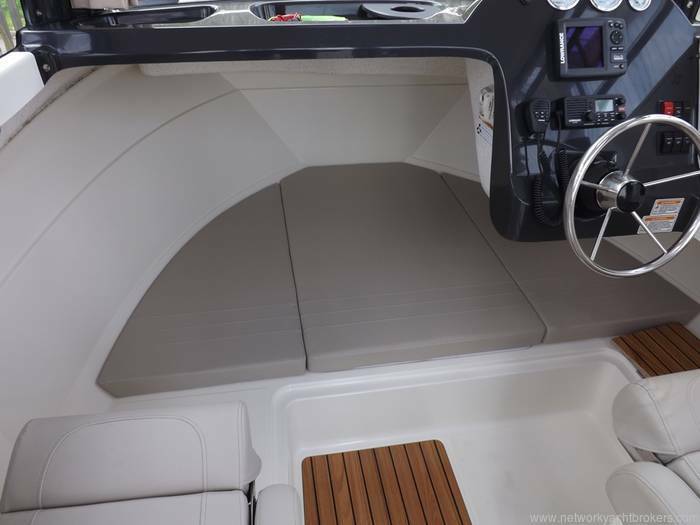 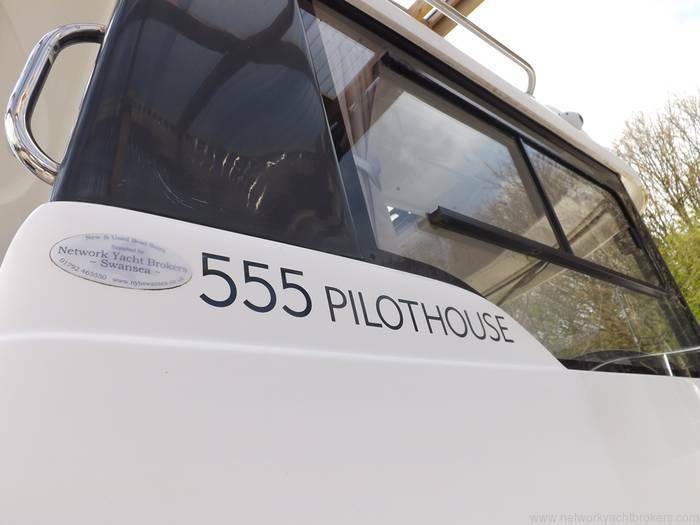 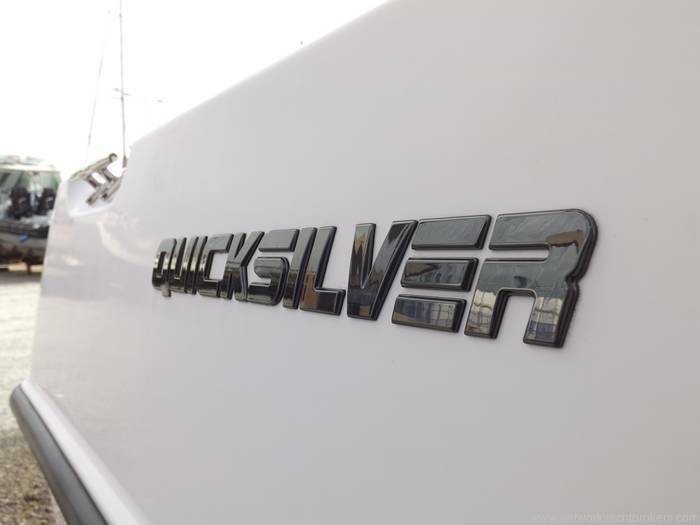 2014 Quicksilver 555 Pilothouse - Like New! 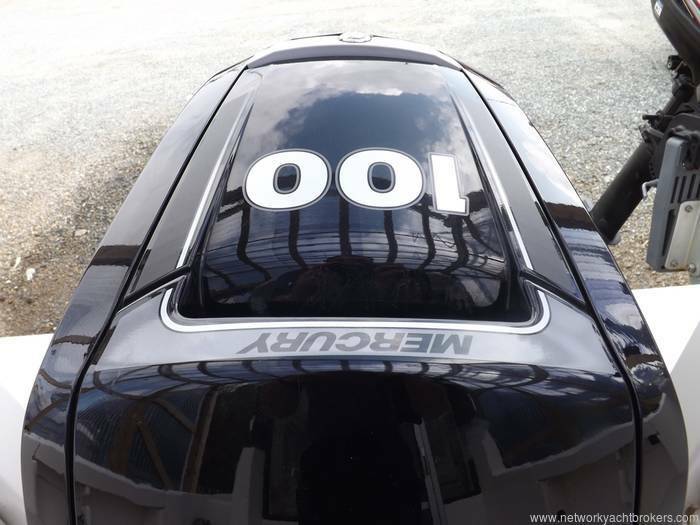 Mercury 100hp Four Stroke, Approx 110 Engine Hours with manufacturers warrenty remaining. 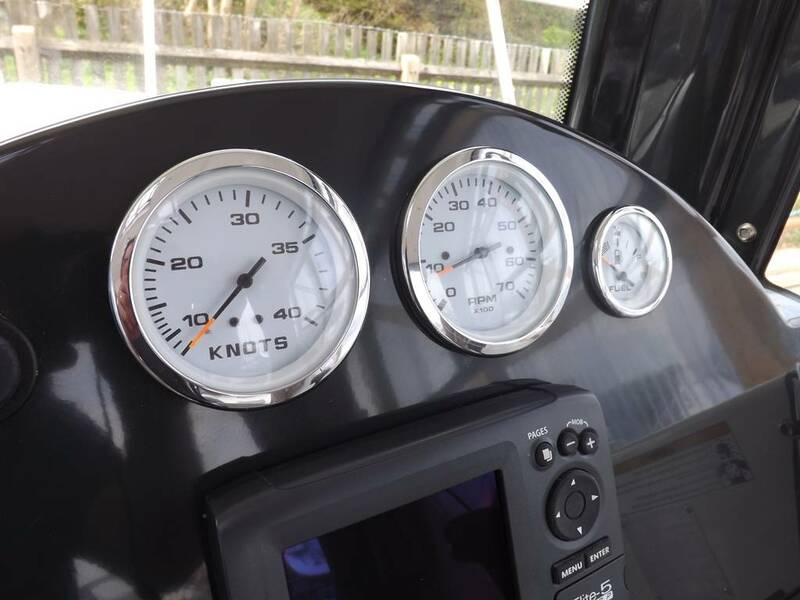 Full service history from new. 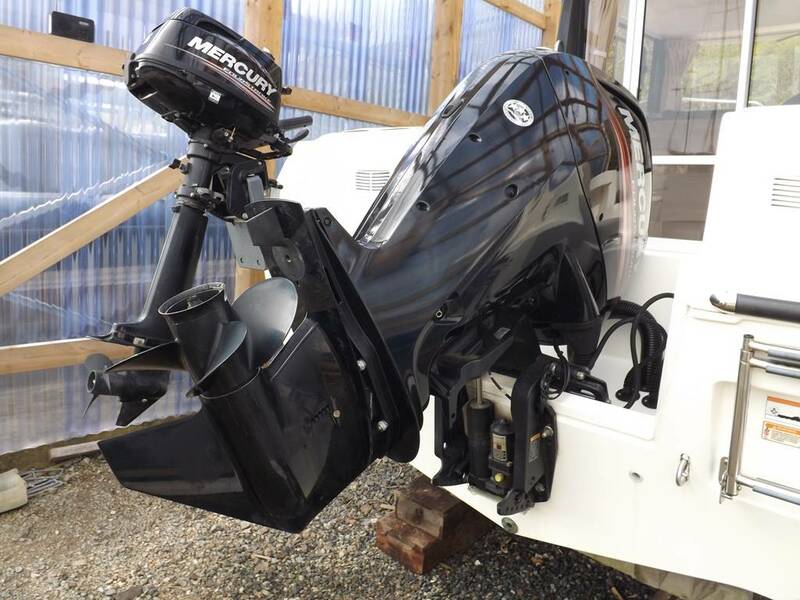 SMART Pack, FISH Pack & 5hp Mercury Auxhillary engine. 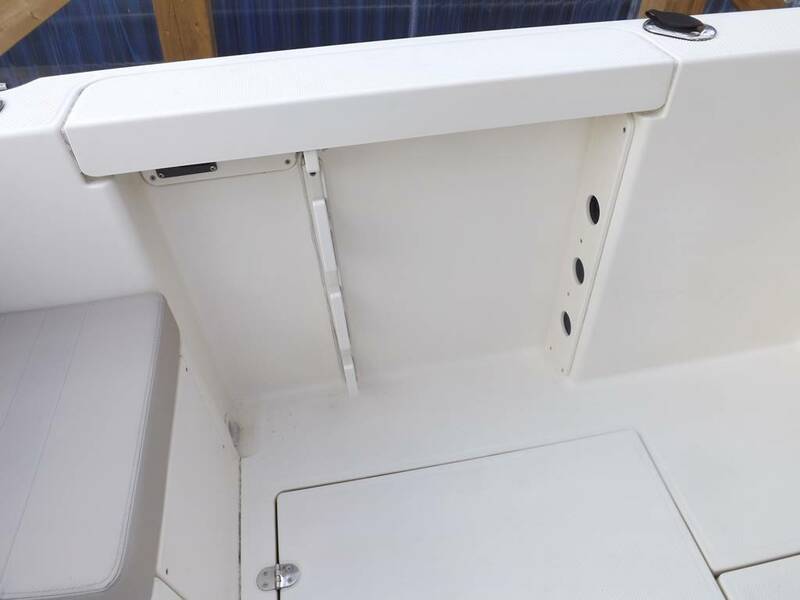 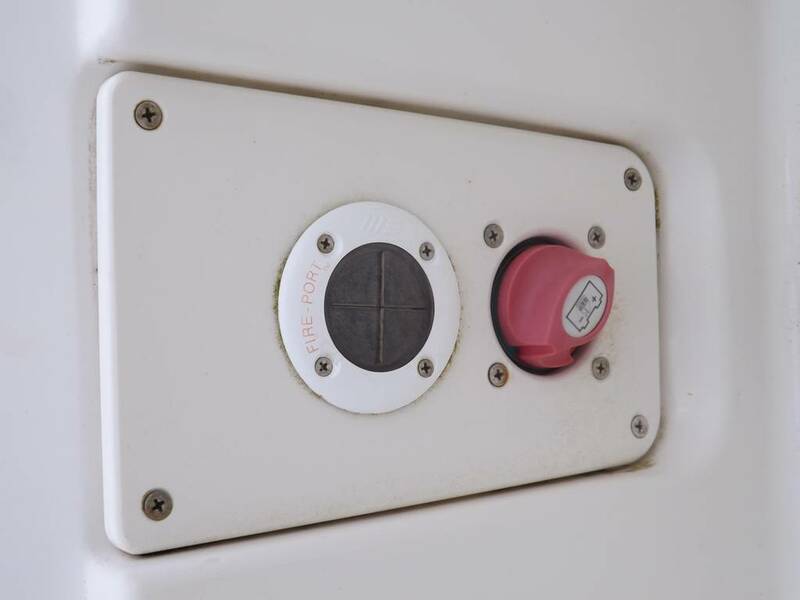 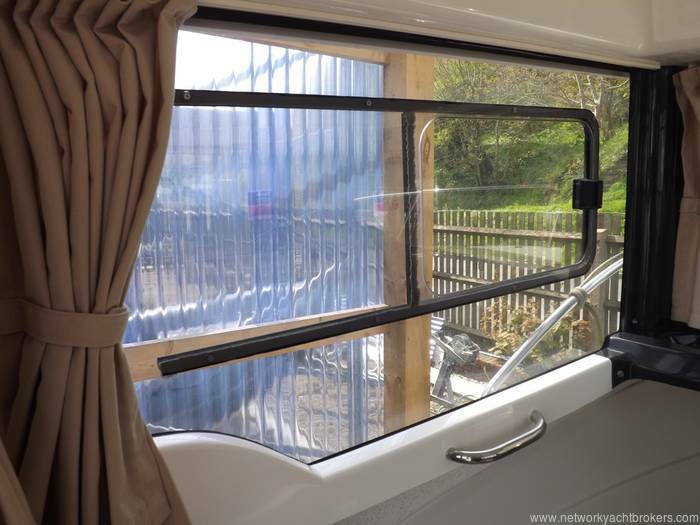 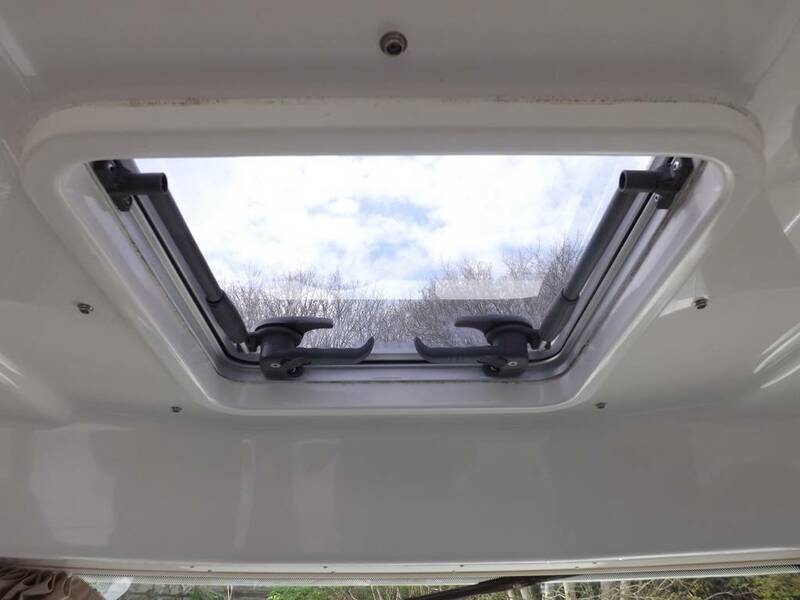 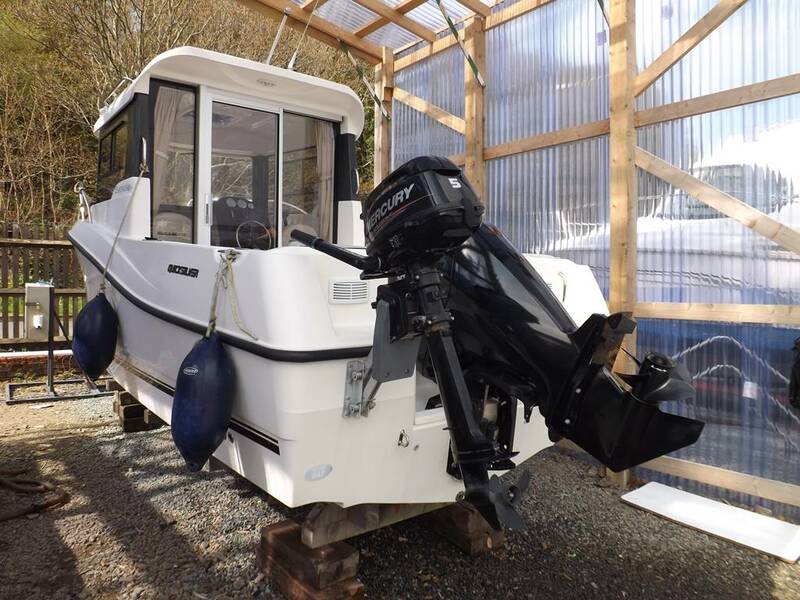 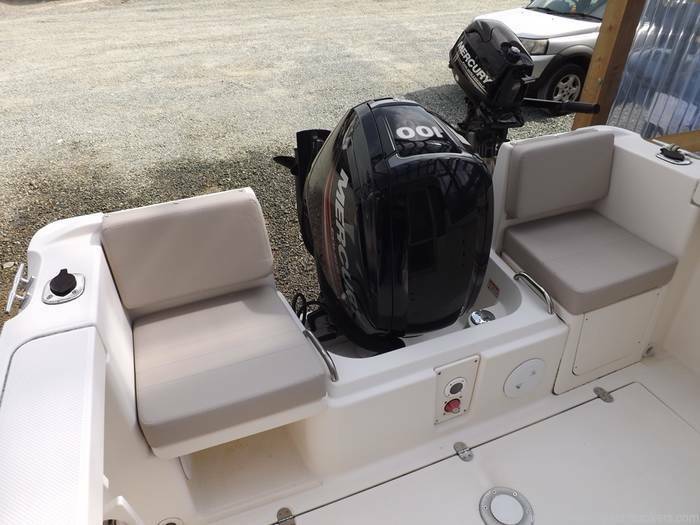 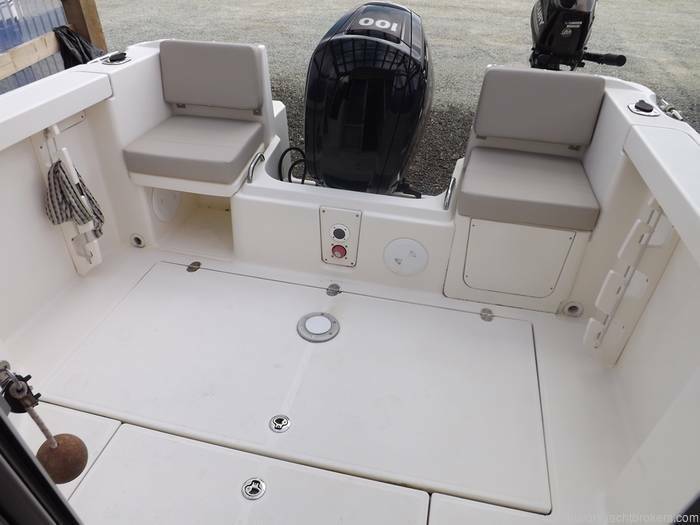 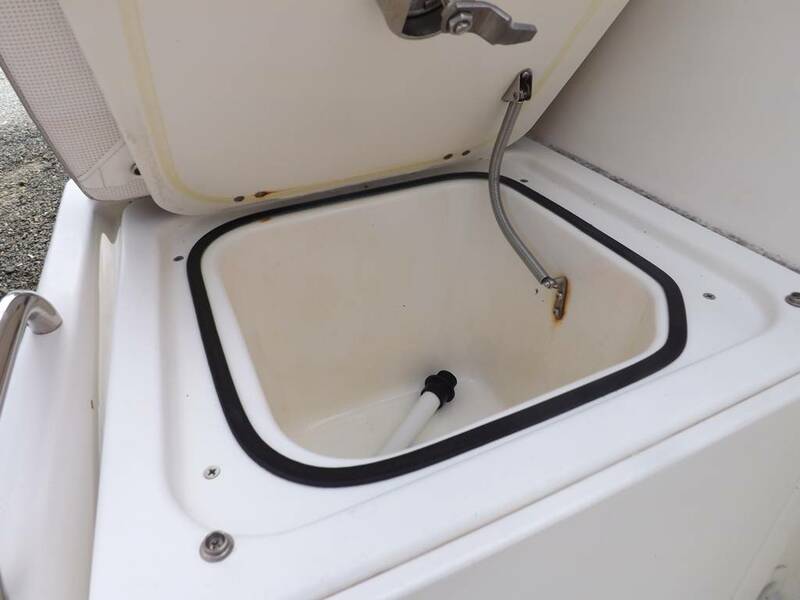 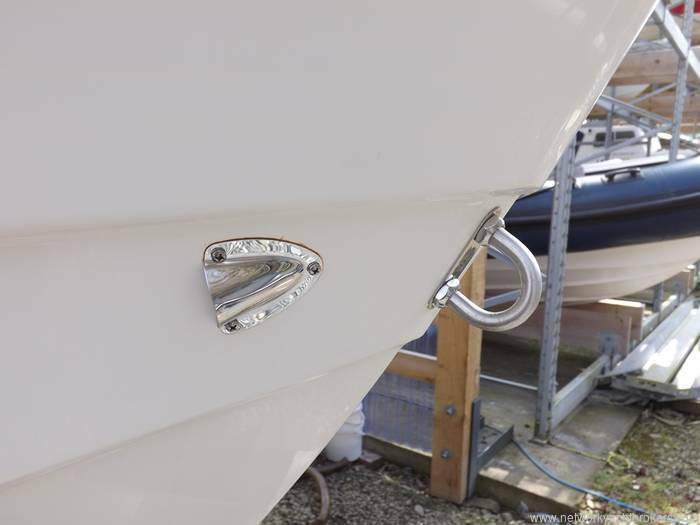 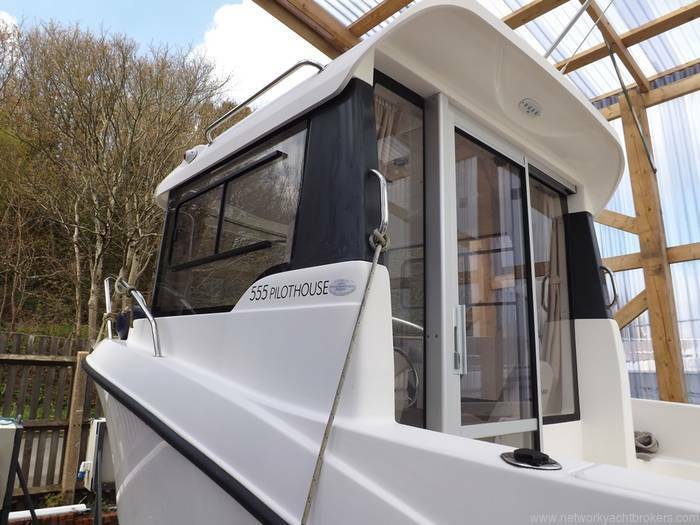 Berth upholstery, Curtains, Helm and Co-Pilot seat upgrade, Roof Hatch, Wiper, Table, Lights, Washdown System (Never used), Baitwell system (Never Used) & Rod holders. 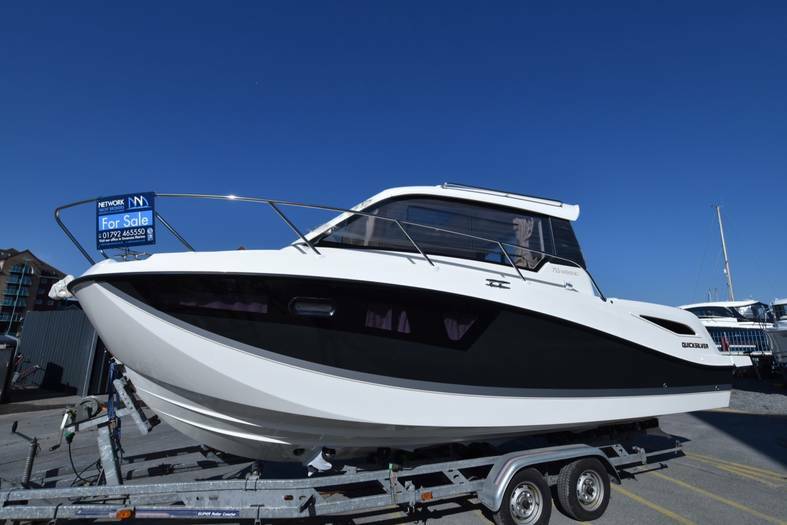 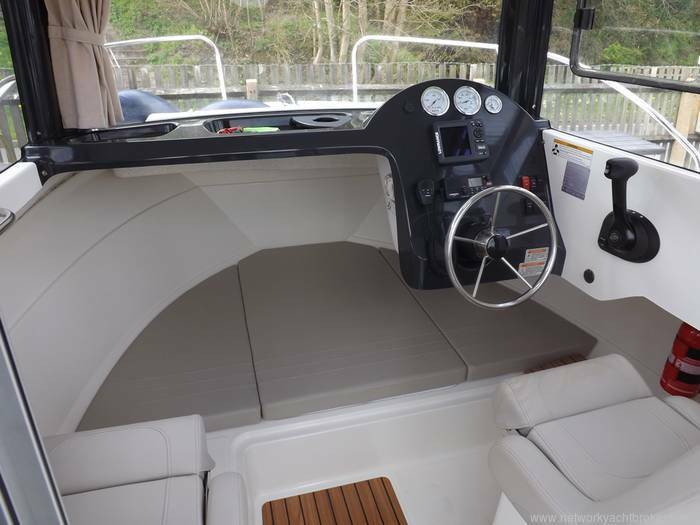 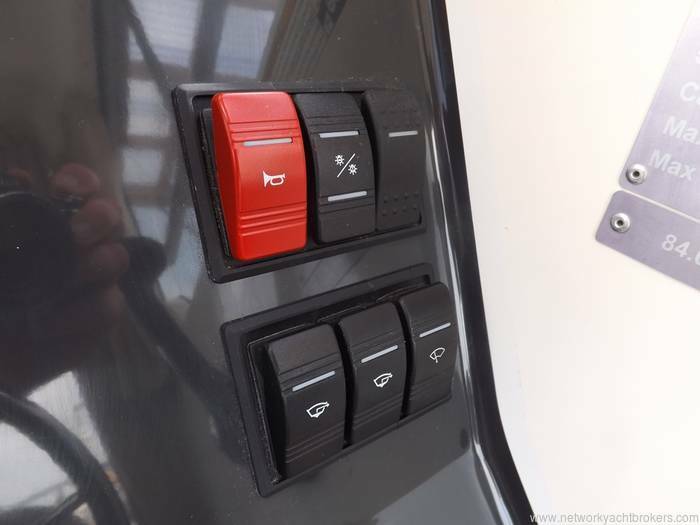 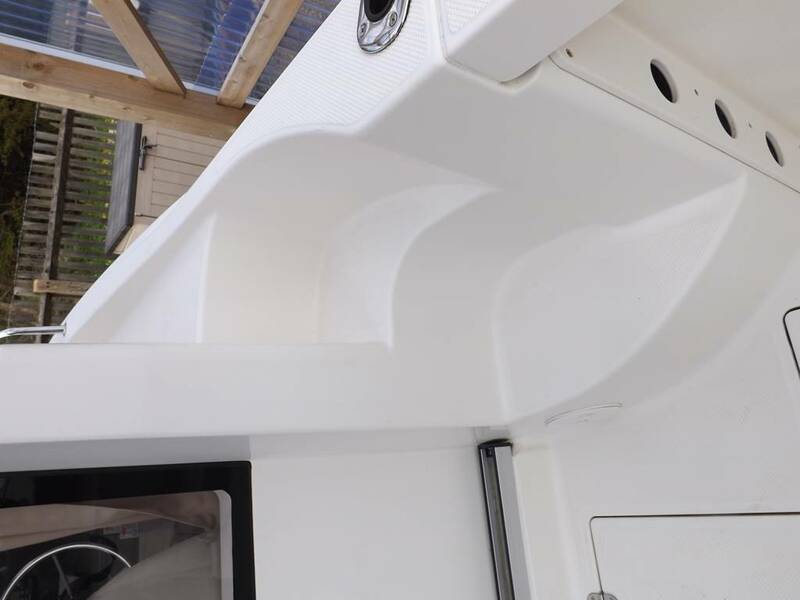 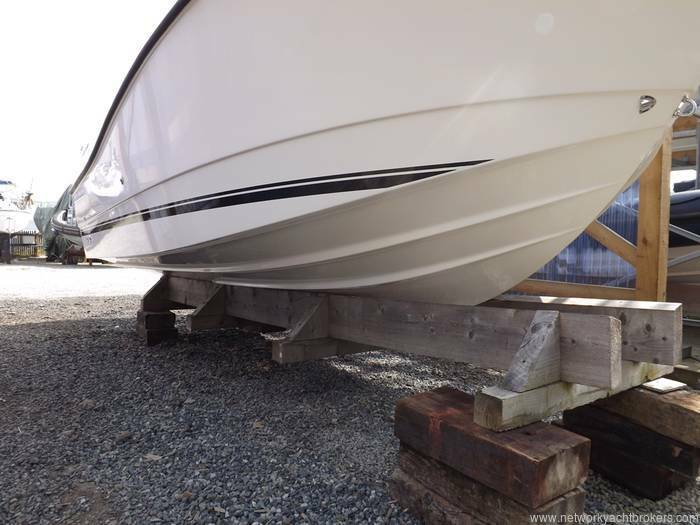 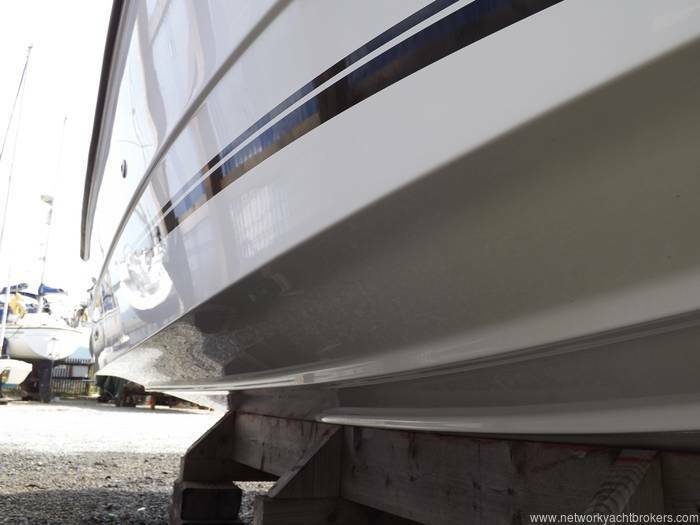 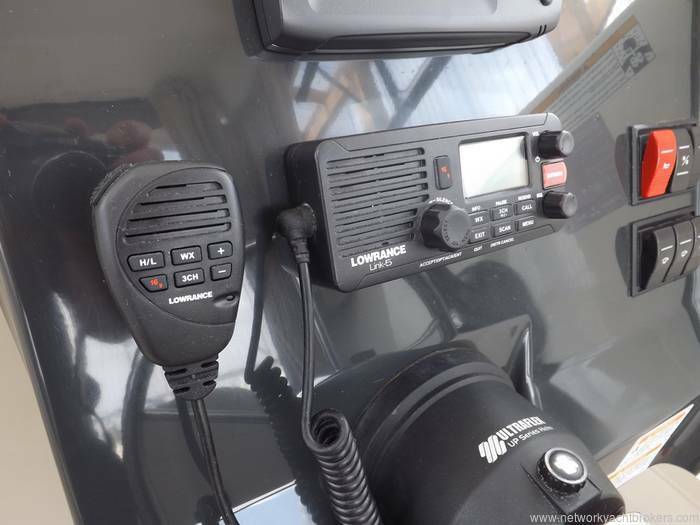 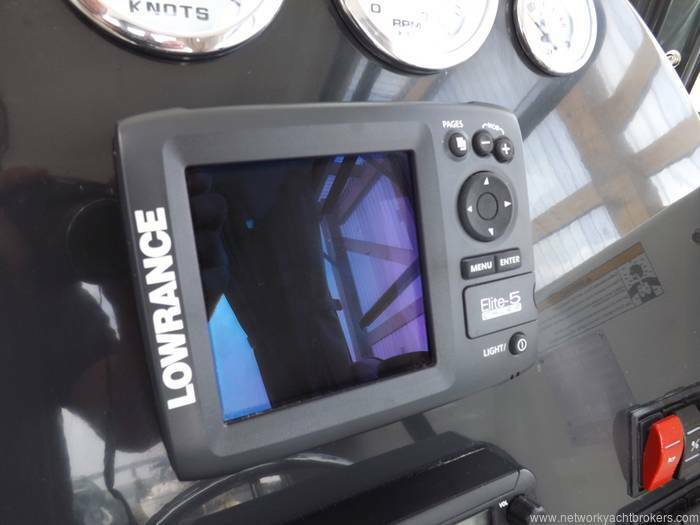 This is a very high spec boat at a very low price! 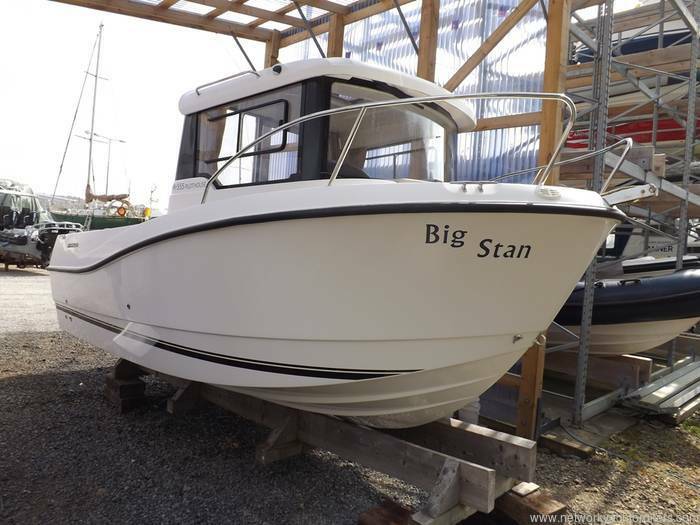 Delivery, Finance, Insurance and Warrenty all available on this boat. 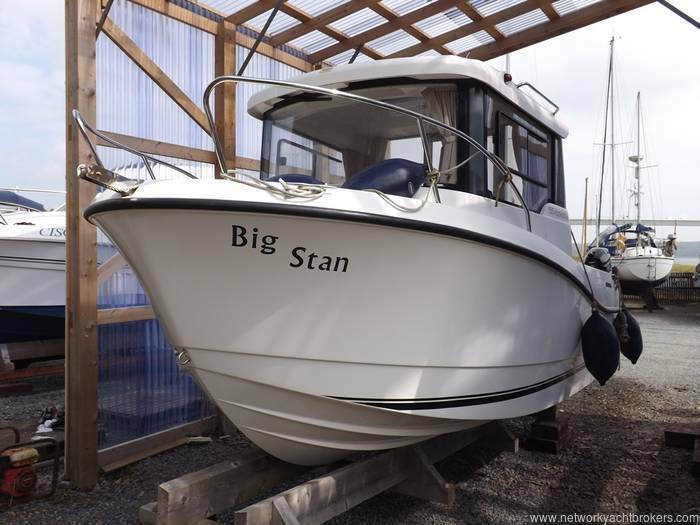 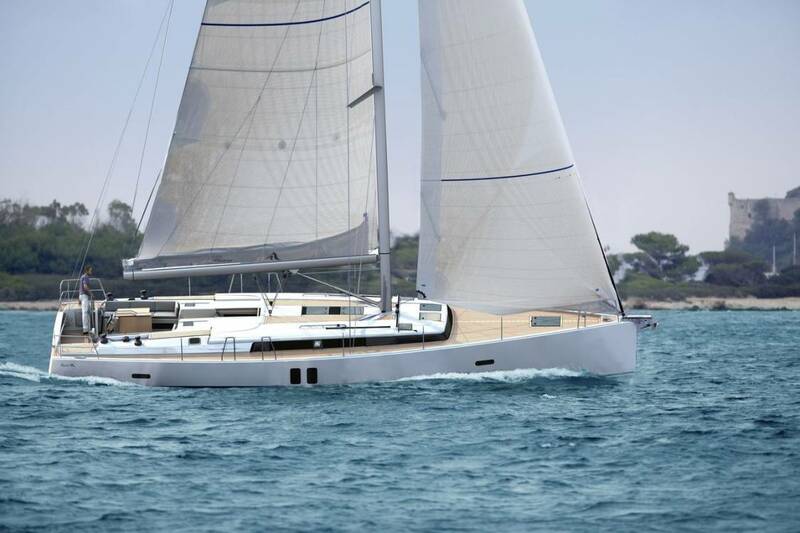 Call Network Yacht Brokers Milford Haven on 01646 278270 to arrange a viewing. 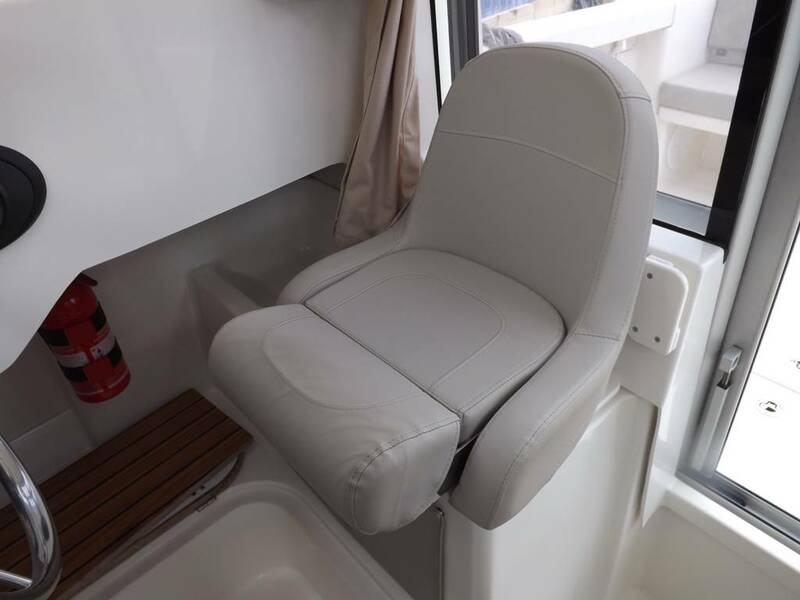 Rear Cockpit with seating and space for a table. 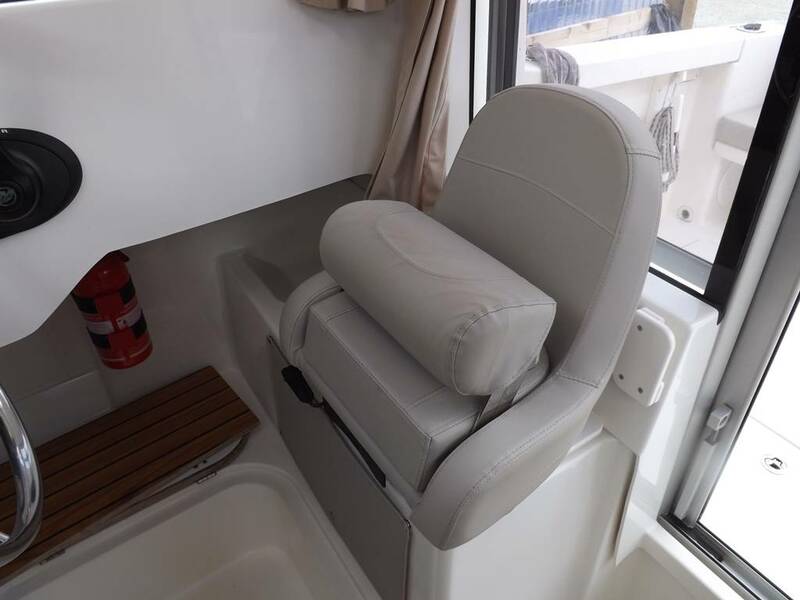 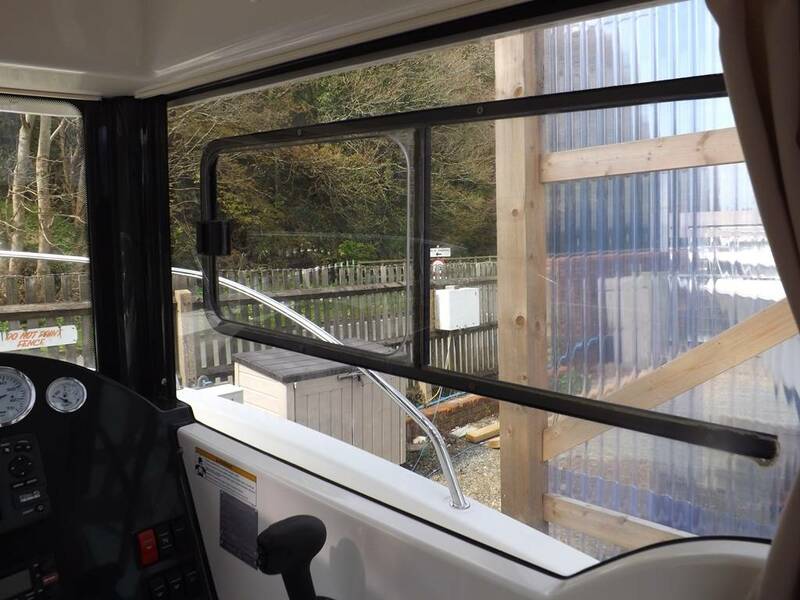 Cabin space with helm and co pilot seats, V berth and plenty of storage. 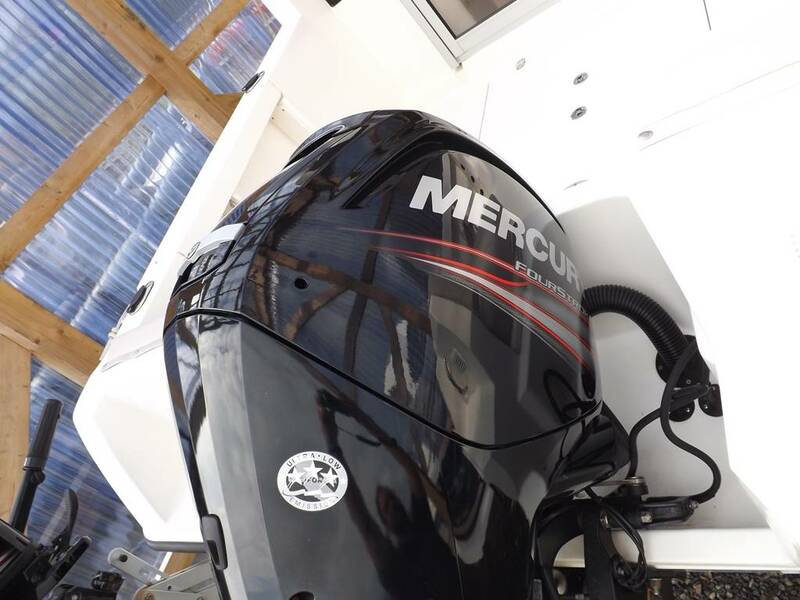 Mercury 100hp 4 Stroke Outboard Engine - approx 110 Hours. 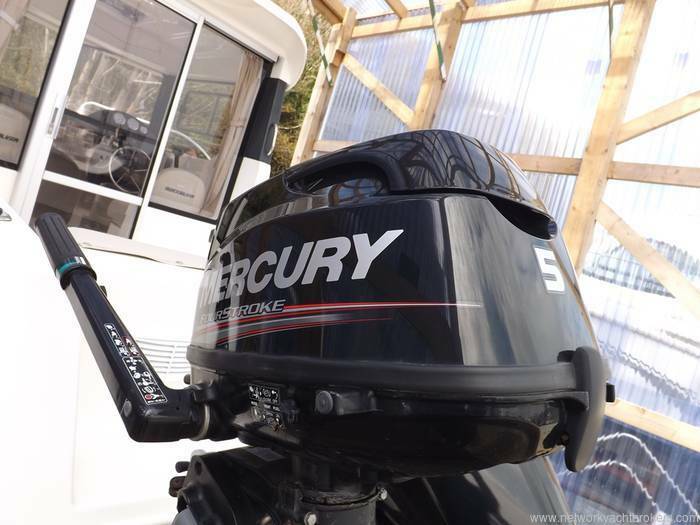 Full service history available, and manufacturers warranty still active. 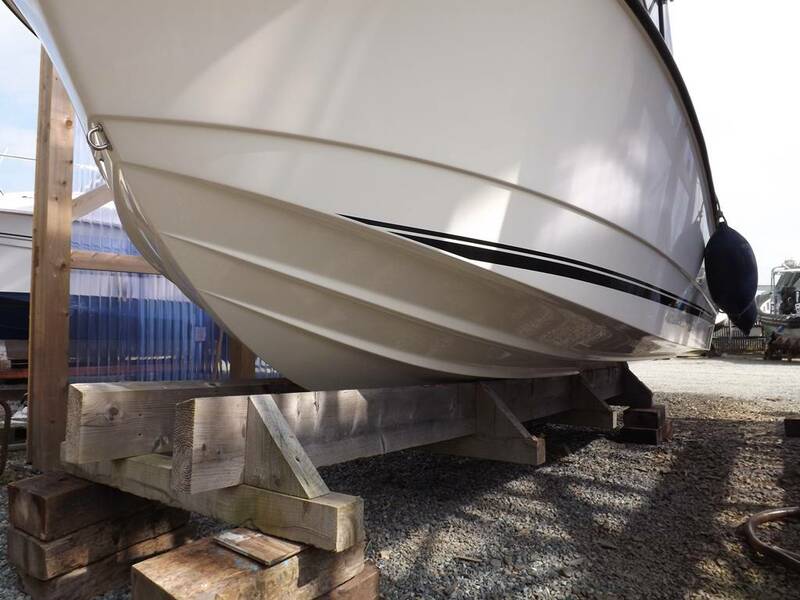 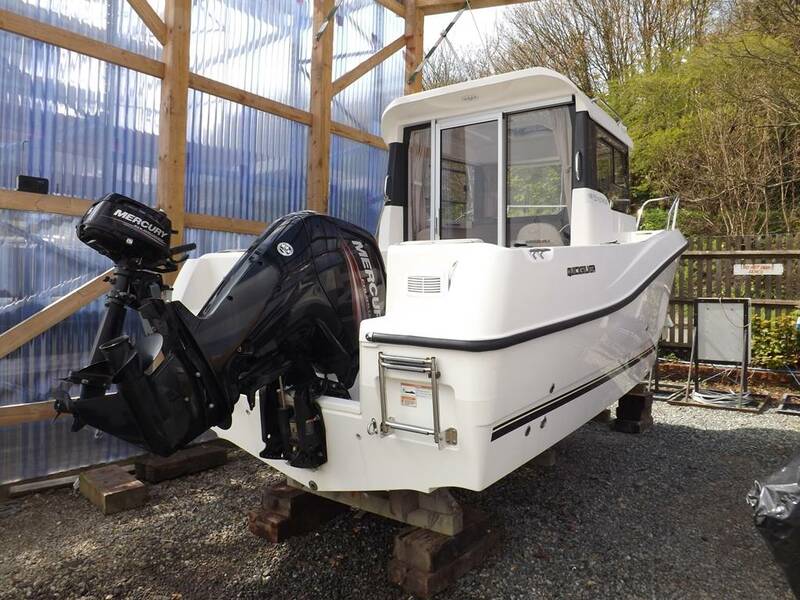 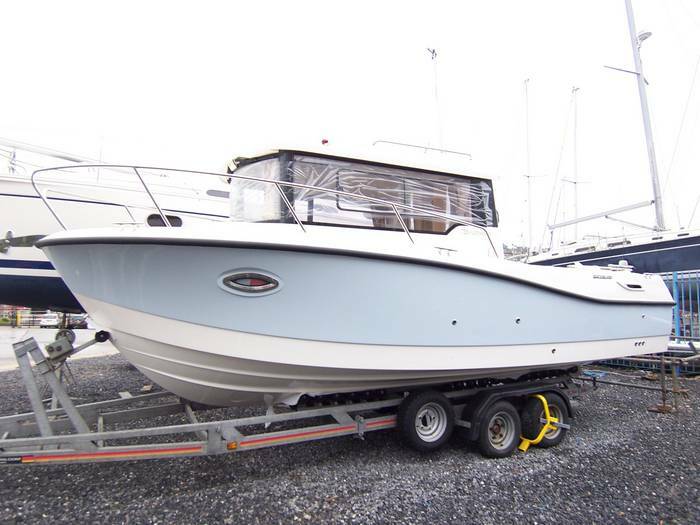 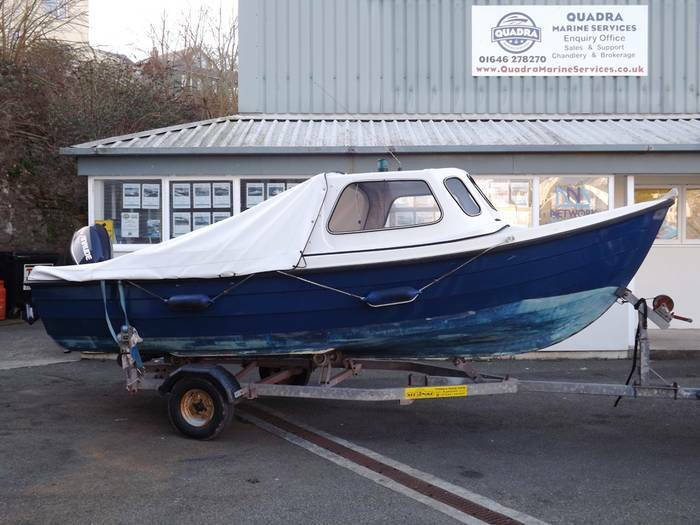 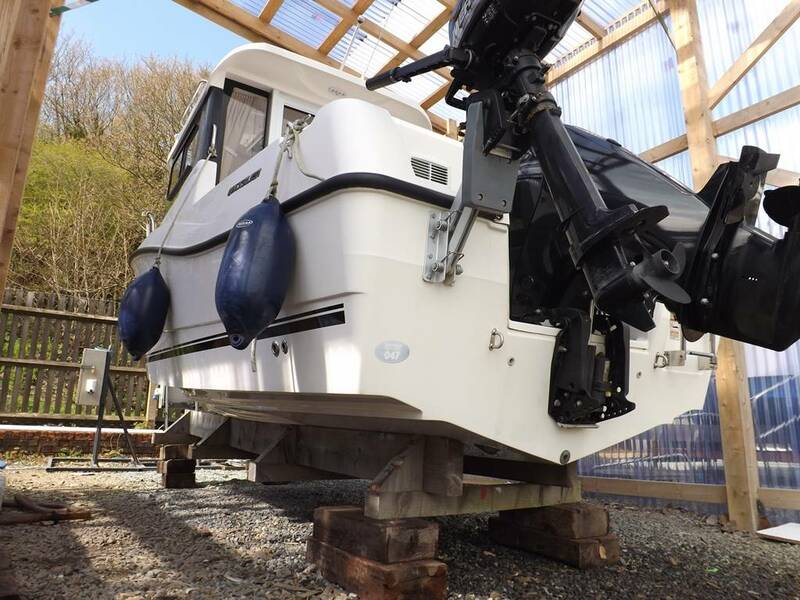 Disclaimer : Quadra Marine Services Ltd t/a Network Yacht Brokers Milford Haven offers the details of this vessel for sale but cannot guarantee or warrant the accuracy of the information contained in the specification or warrant the condition of the vessel or equipment. 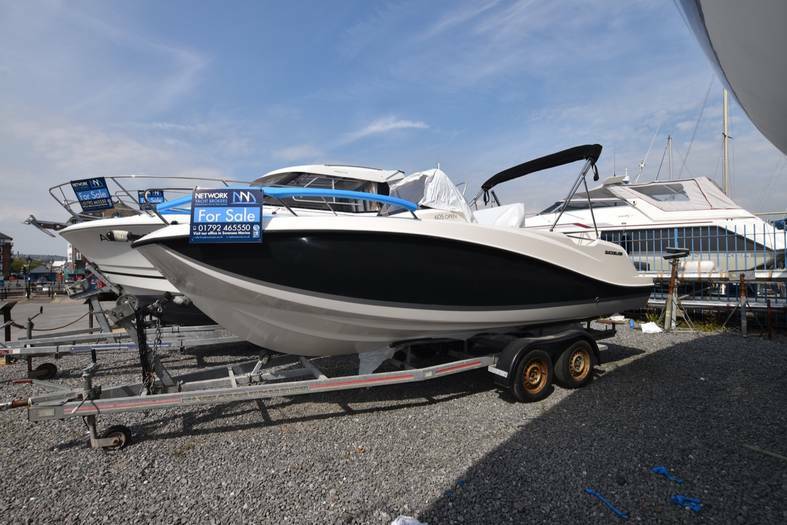 A buyer should instruct his agents, or surveyors, to investigate such details as the buyer desires validated. This vessel is offered for sale subject to no prior sale, price change, or withdrawal without notice.